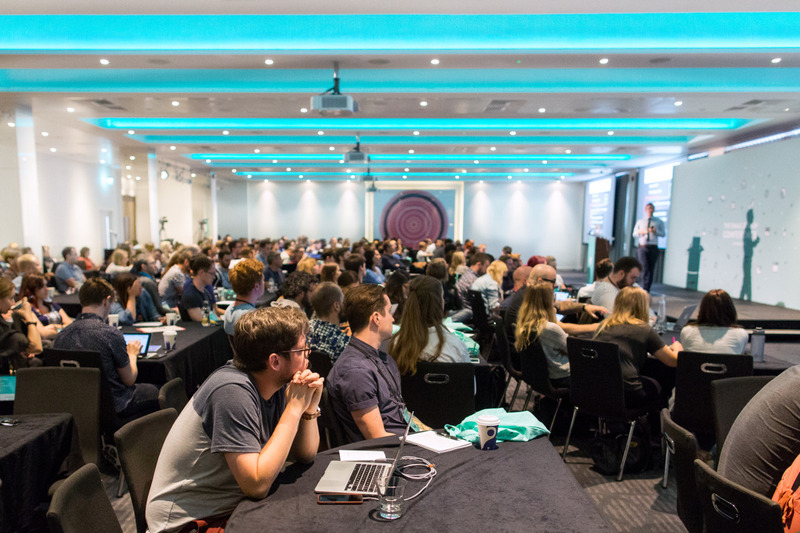 Litmus the Email Marketing guys were back for their Design Conference in London this August. Attendees and Key Note Speakers from around the world connected and exchanged cutting edge email geekery ideas. What a friendly bunch of guys and girls. View the 2 Day Event here. Please contact Litmus for distribution of images.